Poker Used to Have a Super Bowl Too! Not many poker players today realize there used to be a Super Bowl of Poker. 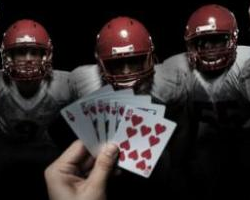 Cardplayer Lifestyle gives readers a bit of a history lesson in honor of the Big Game.